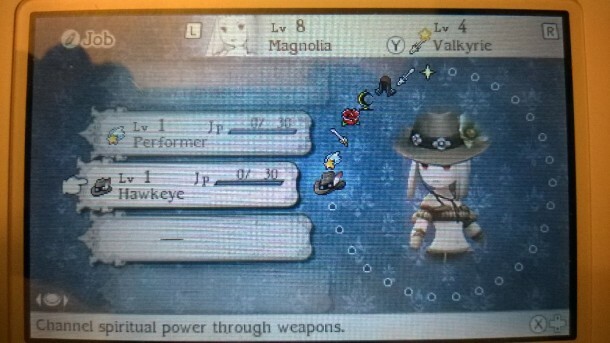 A few months ago, a rumour went around that Bravely Second would be changing its Tomahawk class to a ‘Cowboy’ class. As you may expect, reactions to this were not particularly positive. 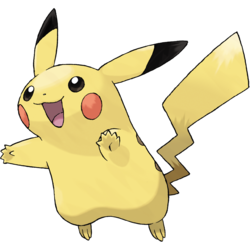 People fumed about Nintendo or Square Enix censoring the game to appeal to SJWs or internet users obsessed with ‘political correctness’. What’s more, Aimee (the native/cowboy character in the game that these changes apply to) has been given a southern accent to go with the costume changes. That’s not going to be popular with a decent part of the audience either. It’s certainly been poorly received over in the Kotaku in Action subreddit. But what do you think? Do you think this is an example of bad localisation? Do you wish the game wasn’t censored in this way? Or are you perhaps fine with the changes and consider them an improvement to the game? 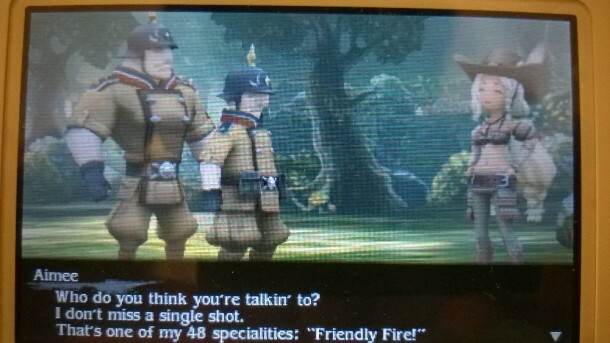 Bravely Second Censors Tomahawk Class to Cowboy Class? 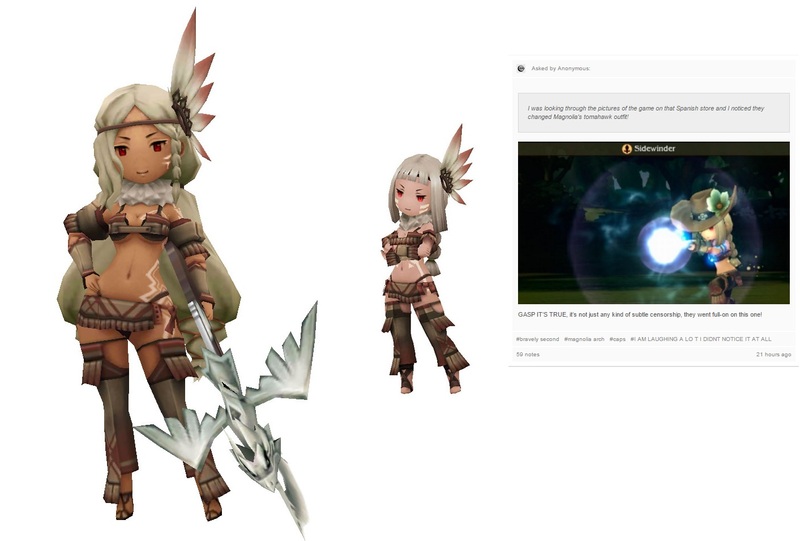 Bravely Default’s Future relies on Success of Second Game?